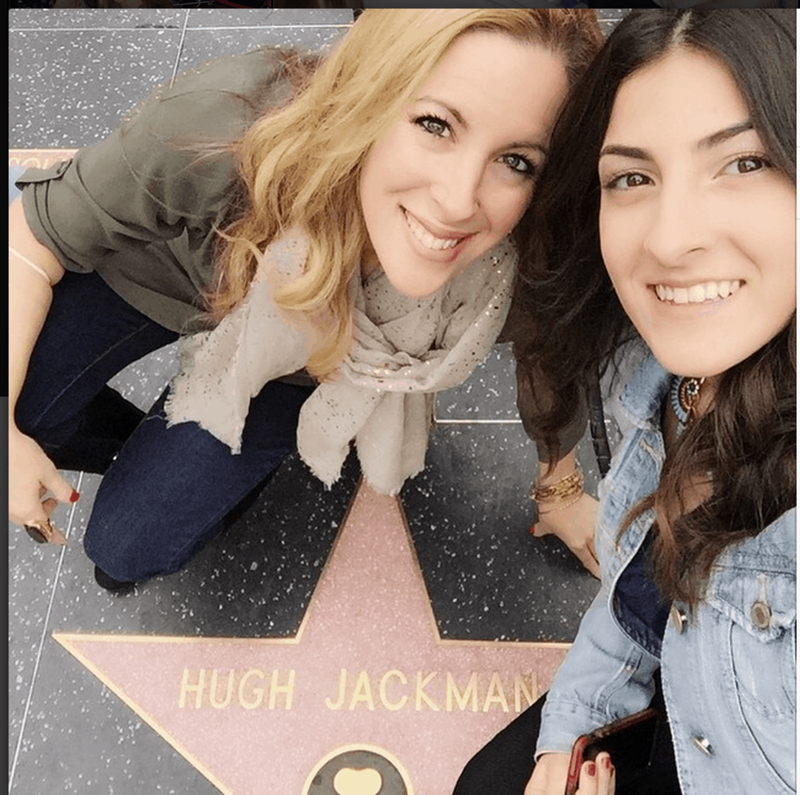 I made a SUPER quick trip out to LA this week. More on that in a bit — going to do a write up all about it. For now, I wanted to tell you about the new scarf that I’ve been wearing lately. Totally obsessed with it. 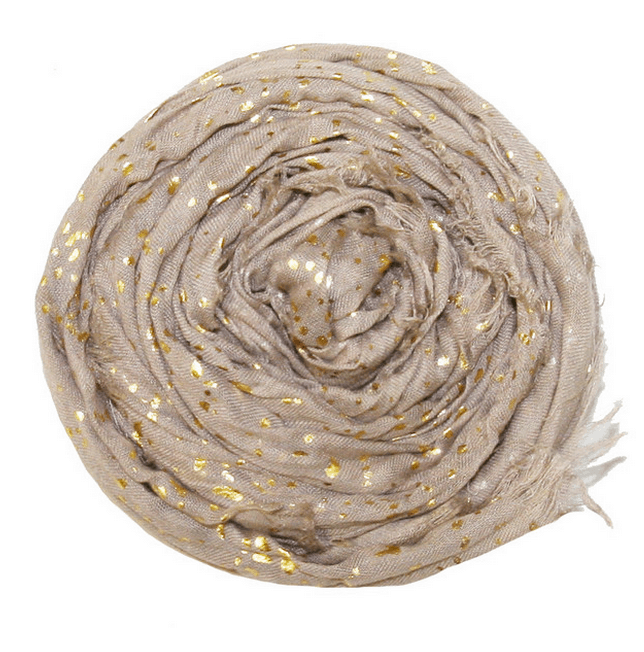 The Speckled Metallic Sparkle Scarf in Tan by Spun has just the right amount of glitter and glam for an every day wear. I love the look because it gives my outfit a tiny bit of a step up — just what I need. You can pair it with neutrals and colors in the brown family, but I think it will also look fab with a black shirt as well. Tan is pretty versatile — you know that’s what I look for when I’m shopping for accessories. Something that I can get a lot of use out of! !